The light, airy properties of Belgian linen make it an especially appealing fabric for spring and summer. You can wear it, carry it, and decorate with it. 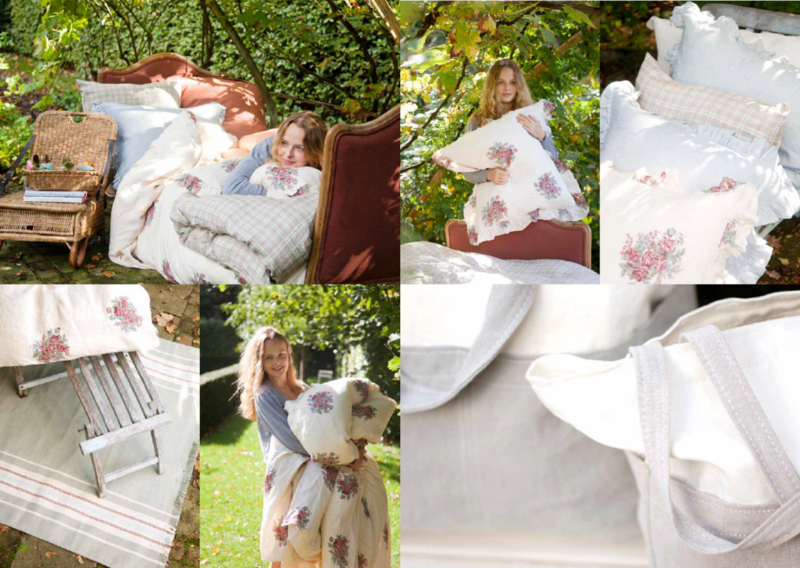 Libeco Home begins designing their spring and summer lines during the winter months to ensure you have access to beautiful linen options by the time warm weather is on the horizon. This year's planning session brought up memories of Feminello Limoncello and Teasing Georgia climbing roses, which inspired some of the patterns and styles below. Belgian linen bedding. There is always that magical moment between seasons when the temperature shifts and you can change your bed linens appropriately. To hearken spring and summer, we recommend our Rosehill collection for traditional English cottage appeal, or the Santa Cruz collection so you can nod off to the sound of distant waves. Outdoor events. 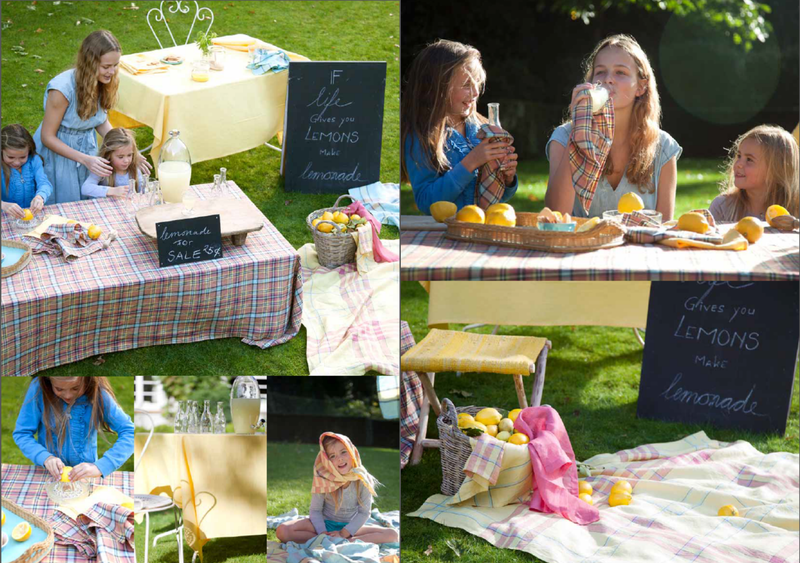 Use seasonal linens to dress up any picnic or outdoor event. Bonnie Brae's picnic squares are the perfect venue for a summer luncheon or tea party. Linen table settings work well for casual patio dining or formal garden parties. However you choose to use linens, they add a luxurious and timeless element to any event. Continue browsing our linen store online for more spring and summer options.